You are bidding on a HIGH QUALITY CERAMIC MUG. Who doesn’t enjoy drinking from a special mug, one that was chosen just for them? Perfect gift idea for everyone! 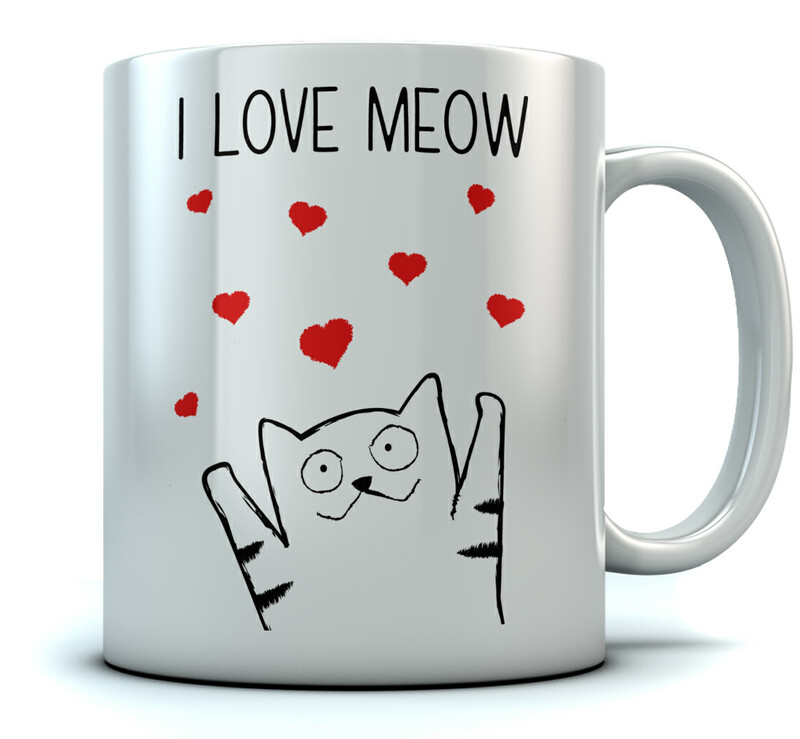 MICROWAVE AND DISHWASHER SAFE PERFECT SIZED Coffee/Tea mug – available in 11oz or 15oz sizes. Sturdy ceramic mug with large easy grip handle. High quality graphics! Printed in the USA from high resolution images for sharp results. Beautiful and Appealing This Coffee mug is perfect for your home or office. 100% dishwasher safe and certain to last even the roughest of caffeine induced, stress-filled mornings. Fast and FREE shipping with tracking number.